It’s no secret that pretty much every Jewish tradition and holiday revolves around some sort of food consumption. Jewish tradition does not exist without the somewhat bland yet oh so delicious foods that accompany it. You grew up on this food. It was likely a staple in your childhood home. The question is, how do you get these foods to become just as familiar and comforting to your children as it is for you? Well, the easiest solution is to make it a staple in your household. But that requires a lot of arduous cooking. So instead, save these recipes for holidays and special occasions (I’ve provided a recipe for each so you can get to cooking if you’d like). Make your children associate these wonderful tastes with a holiday they love and look forward to year after year. Maybe even help them learn about other Jewish cultures by introducing foods popular in other countries or in other families of different Jewish backgrounds. Here are my top Jewish food staples and how to go about getting your little ones to savor them as much as you do. 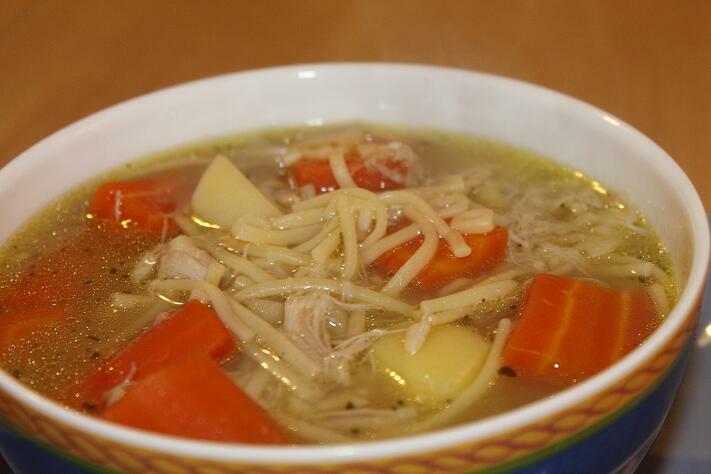 It has been scientifically proven that Grandma was right…Chicken soup will actually make you feel better! This comforting dish has long been a favorite of mothers and grandmothers worldwide with recipes often passed down from generation to generation. You probably have fond memories of the best bowl of chicken soup that you always looked forward to. So, the next time your kids start to get the chills start cooking that soup and if you have no recipe/have no time/burn anything that you try to make just find a Jewish grandmother to deliver a fresh pot of chicken soup and your little one will feel better in no time. While we’re on soups, this is my ultimate favorite and your kids should not be spared the experience either. 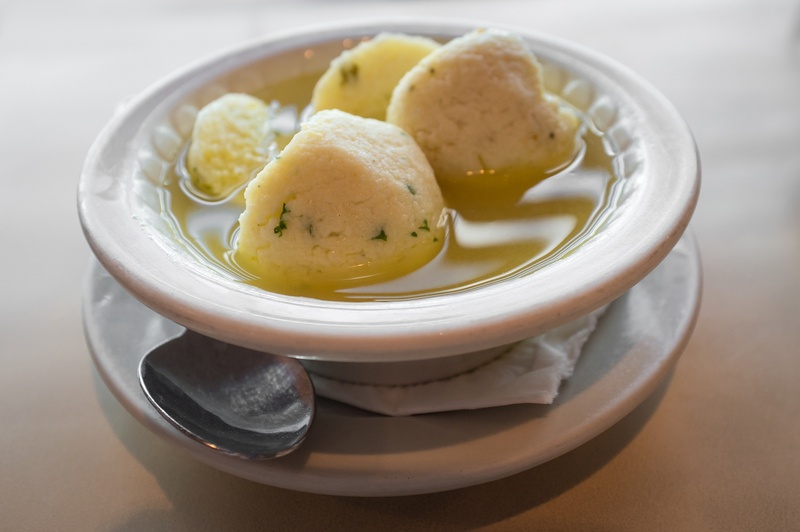 Kneidals (better known as Matzah Balls) are served inside chicken soup as part of the traditional Ashkenazi Passover tradition. During Passover, Jews forego the wheat grain (amongst others depending on your traditions) and consume only Matzah – a flat bread made from flour and water – to pay homage to the Jews that fled Egypt with little or no time to let their bread rise. Matzah Balls are made from the crumbs of the matzah, matzah meal, and vary depending on personal traditions. Each matzah ball soup holds the secrets of the family that has been passed down through generations. I like the fluffy kind. Hannukah is a favorite for kids. They get 8 day of presents. 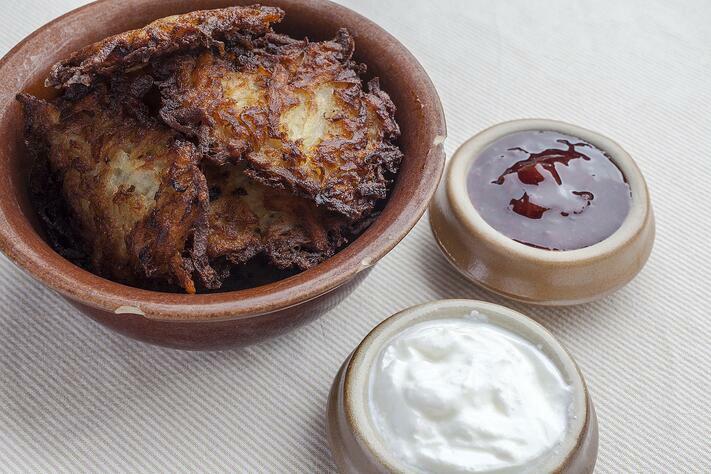 This is a great opportunity to introduce your kids to a Jewish food that they’ll certainly love - Latkes. They’re fried. They can be eaten sweet (with apple sauce) or salty. What’s not to love? You can even share the story behind them with your kids so they know why they’re eating them. The dish became a popular reference to the story of the Maccabis that rose up to save the Jewish people from oppression and reclaim the 2nd Temple. With all the oil left impure by the Greeks, the Maccabis were able to salvage but a drop that had been overlooked which they then used to ignite the sacred light. Although the drop was just enough to last for one day it did in fact last for 8 days, allowing enough time to collect and purify more oil - and so the miracle of Hannukah was born. And thus, we plump up eating nothing but foods fried in oil to commemorate this miracle. I’ve already stressed that no Jewish festival goes unaccompanied with some delicious delicacy designed to remind us of our momentous history while simultaneously tickling our taste buds. Such is the significant role of the Hamantashen. 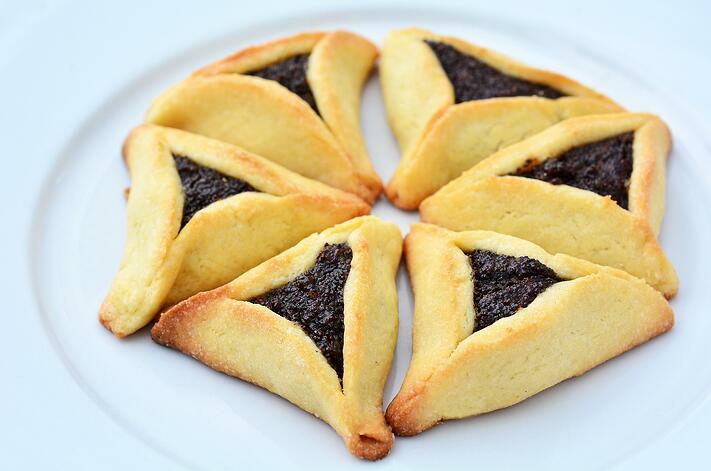 The triangle pastry filled with some sort of sweet surprise, be it chocolate, jam, or poppy seeds; is there to represent the ear of the evil Haman who’s plan to destroy the Jews was thwarted by the brave Queen Esther and her cousin Mordechai. The little ones will certainly get a kick out of the idea that they’re eating someone’s ear! Here’s an opportunity to introduce a food popular in Israel and among the Yemenite Jewish community (it’s a staple Israeli breakfast treat) in your household. 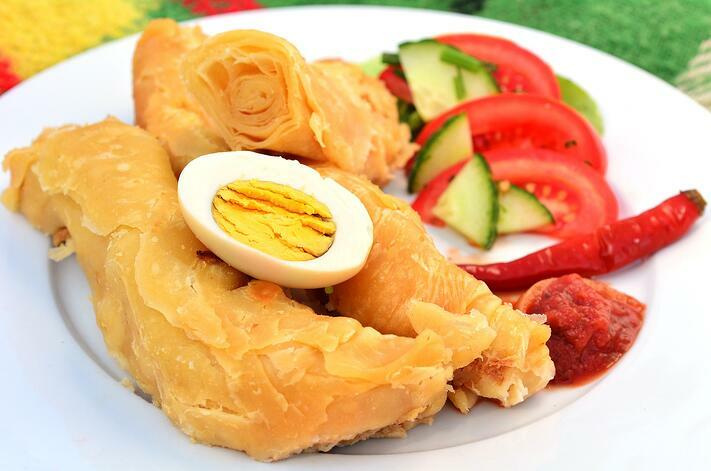 This traditional Yemenite pastry involves stretching and rolling layer over layer of butter smeared dough to form a sort of puff pastry roll; and then placing it in the oven for over 12 hours to bake. (Here’s a secret – you can buy frozen Jachnun and just bake it overnight without slaving over layers of butter smeared dough). Put it in the oven overnight and tell your kids that they’ll wake up in the morning with this delicious breakfast. 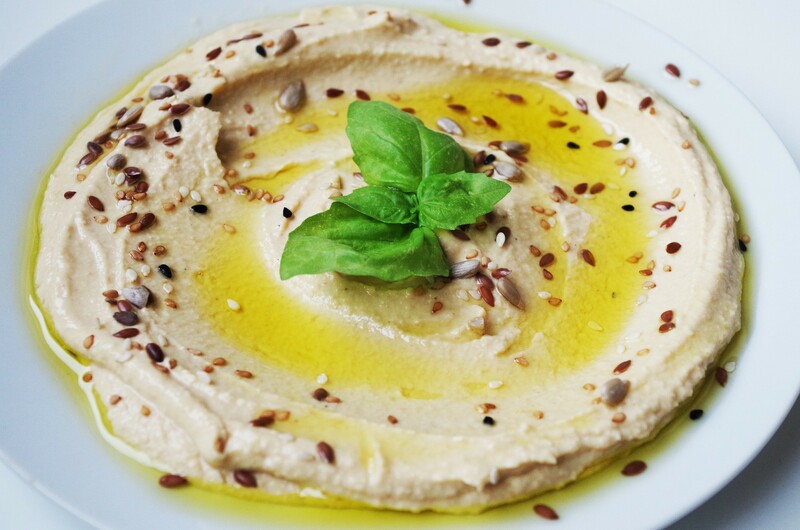 Hummus is the Hebrew word for chickpea. It’s a combination of ground chickpeas and tahini (sesame seed paste); usually served with a hard boiled egg and other garnishes. This is not only the most popular food to eat in Israel, it can be found in every country in the Middle East. To get your kids connected to their Israeli side and perhaps prepare them for a family trip to Israel, this is a great dish to expose them to. Besides being absolutely delicious this traditional food is famous for its abundant health benefits. With high levels of fiber, protein and Iron it’s no wonder Natalie Portman claims to ‘eat her weight in Hummus every day’. While I’m on the subject of chickpeas, the other obvious Israel staple you can’t forget is falafel. 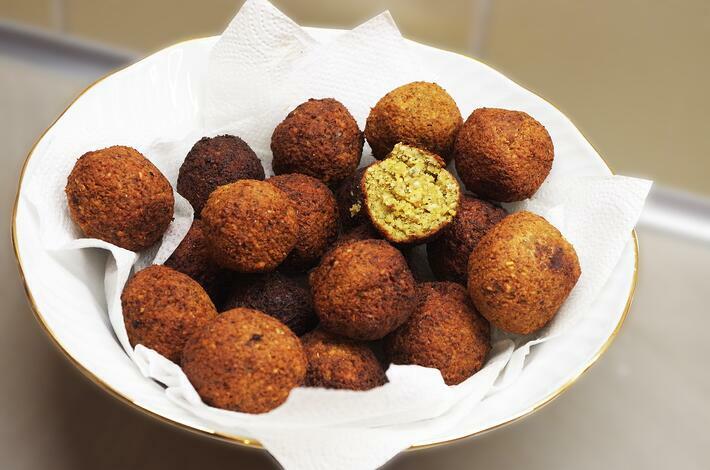 Although there is debate as to where the actual delicious fried balls came from, Israel still claims it as their very own national food. Whoever it was that invented the falafel we are eternally grateful for it’s crunchy goodness. Serve this together with Hummous and your kids will be well on their way to being in the know about Jewish and Israeli foods. 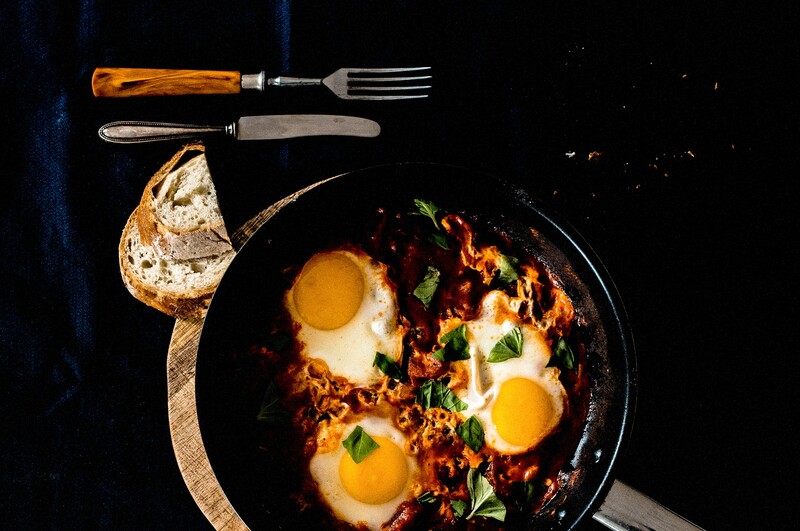 Shakshuka is my favorite Israeli dish and can be enjoyed for breakfast, lunch or dinner. In recent years it has been adopted into American culture and is even taking the food truck industry by storm. The most common version of the dish involves two eggs baked in a tomato based sauce. Although even the most basic Shakshuka should not be passed up, people do experiment with different variations including sausages; spinach or cheese – it’s really up to your imagination what you put in there. Choose some ingredients that your kids love and make sure to buy some fresh bread to dip into the egg and tomato sauce! 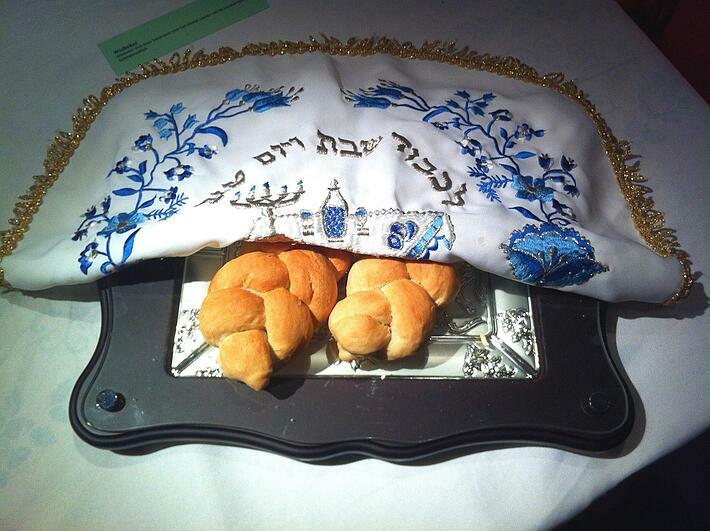 This delicious traditional sweet bread is served every Friday night as part of the Sabbath meal. The actual baking of the Challah is considered a holy act and is often used as a means of asking for a special prayer or preparing for a momentous event such as a wedding or birth. On the Jewish New Year the Challah is given that extra oomph with a round shape and raisins, as opposed to the regular braided design. This is to symbolize the beginning of a new and sweet year. Surprisingly, it’s actually very easy to bake. Take this opportunity to bake together with your children on a Friday afternoon and add not only a family bonding tradition to your household but also a chance to learn and connect to an important (and yummy) Jewish symbol. I like to think of Gefilte Fish as the meal that divides the nation. No matter where this delicacy (or to some, atrocity) is served, you will always find a group of those that say YAY, and then those that yell NEY! 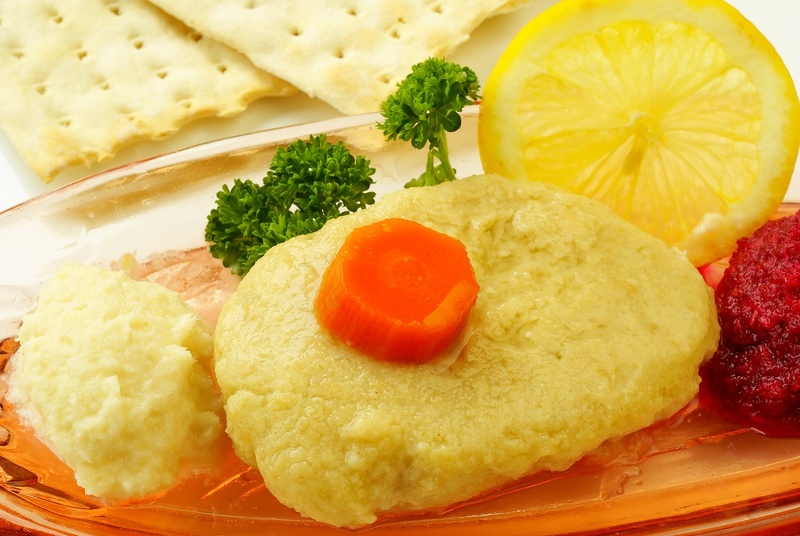 Not the most attractive of the Jewish foods, looks can be deceiving and you will in fact find that gefilte fish, when made by an experienced gelfilter fisher, will be a delicious fish delicacy. This might be a harder one to get your little ones to try. But even if they refuse to go near it, they will forever have this dish engrained in their minds as a part of your family holiday table that they either love or hate. 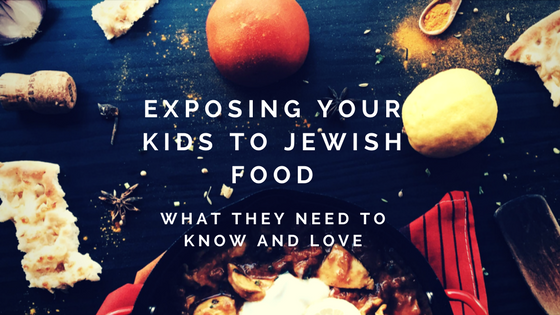 Exposing your kids to Jewish foods is a fun and educational way to connect them to their Jewish identity and to Jewish cultures around the world. You don’t have to tackle them all but start with a few you think they may like and you’ll quickly see how they’re enhanced by connecting them to the foods that our ancestors have been eating for generations. In general, creating and fostering a Jewish identity for your kids when their heads are buried in their iPhones and laptops is not an easy feat. But it can be done. 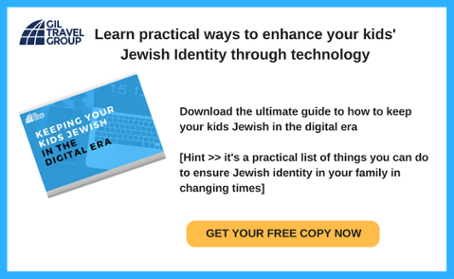 I invite you to download our FREE "Keeping your kids jewish in a digital era" eBook to learn how to remove them from the digital obsession to teach some Jewish values while also how to use the digital world to enhance their Jewish learning and identity building.